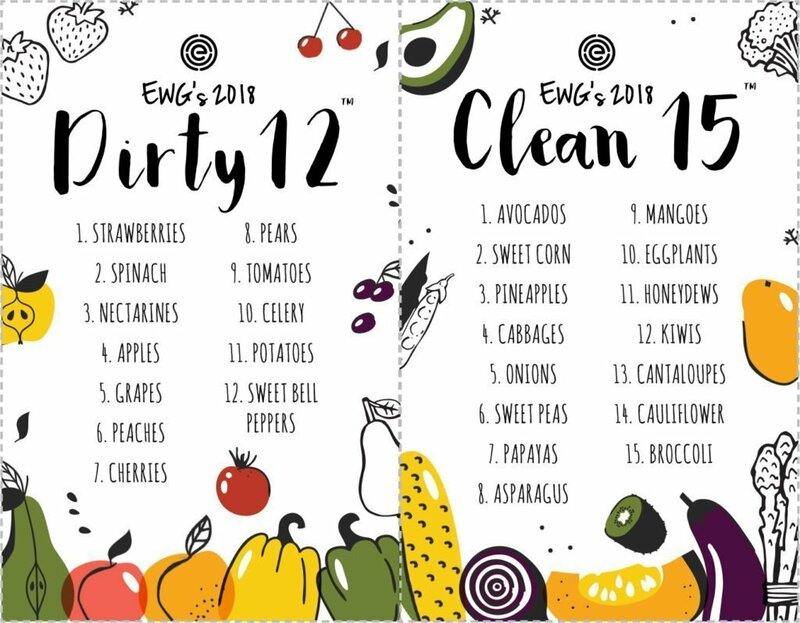 My rule of thumb is ALWAYS following the EWG dirty dozen+clean fifteen. 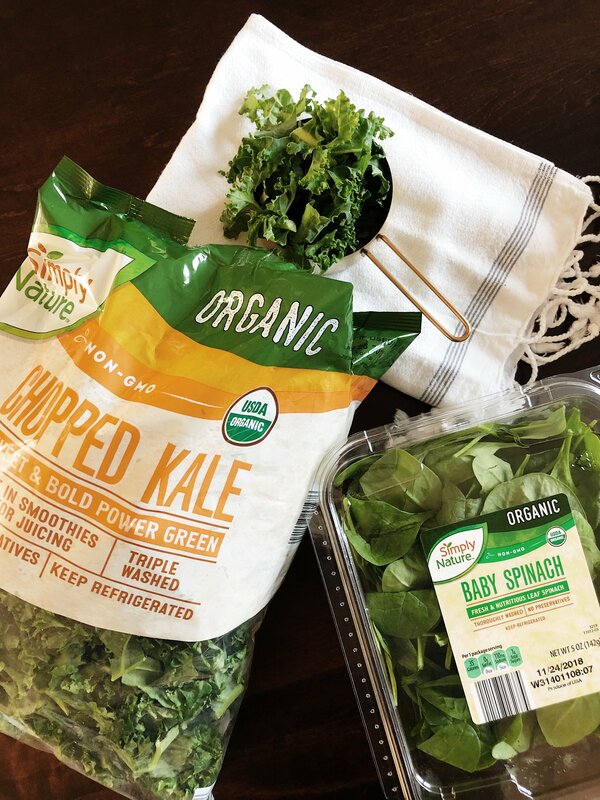 This EWG list is a shopper’s guide to pesticides in produce. 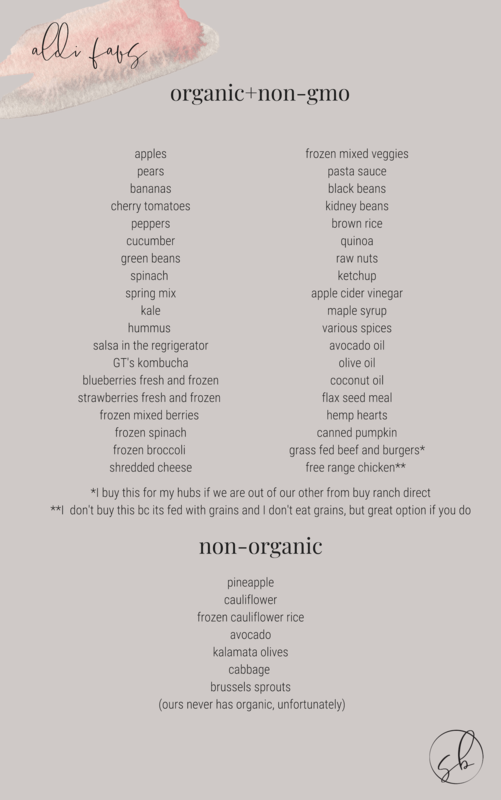 So it is a list of the twelve dirtiest which you should always buy organic when possible, and the clean fifteen is a list of the produce that are ok to buy non-organic. Aldi’s organic selection is awesome for most produce. Some of their packaged items such as tortilla chips aren’t the best option because of the canola oil. So, you will still want to read the ingredients. Maybe try to skip the packaged items anyway! Oh, and the prices are insane. Thank me later. I love Aldi’s commitment to bringing more organic and non-gmo products into their stores! 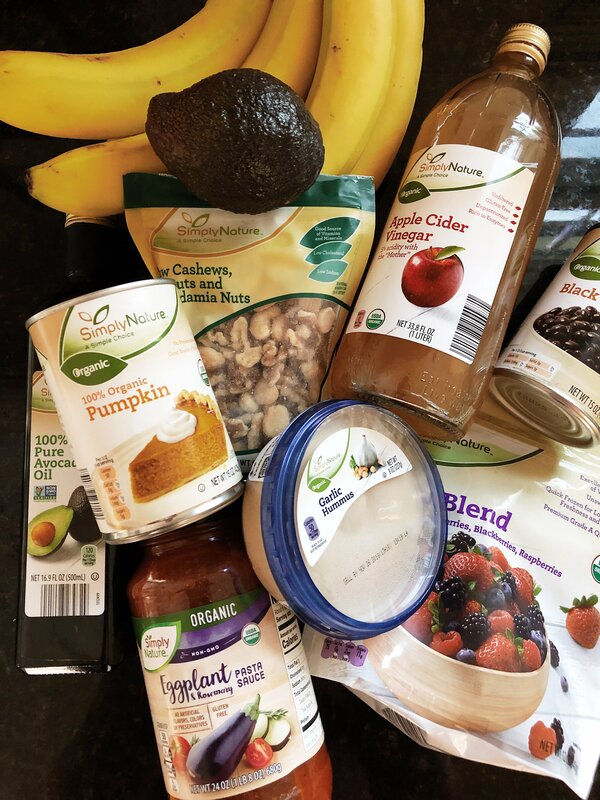 We always focus on real+whole foods in our house, making the best decision with what we have available. For our own reasons, TEB follows a gluten free lifestyle and my gut functions best dairy+grain free. Click here for the list, you can print it, save it to your google drive, or even screen shot save it to your phone for reference while shopping. Aldi often has what is called “aldi finds” which is usually a really good item priced well…last time I purchased is when it was the Hope Foods hummus, so watch out for those too! When grocery shopping each week, Aldi is always my first stop, then Kroger. The closest Whole foods and Trader Joe’s is an hour away! I will visit those when I travel and take a cooler to grab some must have items. Thrive Market is AWESOME! Check it out, if you haven’t already! Here is a link for 25% off your first order if you decide you like it and want to order! Buy Ranch Direct is where we buy meat. It is 100% grass fed+humanely raised+the freshest sustainable meat delivered to your door. No subscription service or anything like that. They do have pre-made “boxes” to choose from or you can do al la carte, which is what we do. Do you have some Aldi favorites I should know about? !